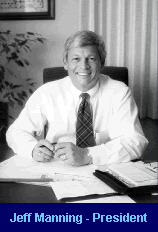 Sharper Service Solutions was opened in 1984 by Jeff Manning under the name Sharper Images TV & Electronics (and later, Sharper Video). 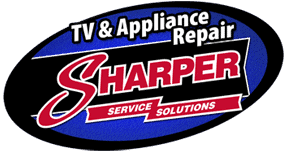 Over the years, Sharper has adapted to technological advances and transformed itself from a neighborhood TV repair shop to the Northwest’s premier consumer electronics & appliance service facility, serving most of Oregon and Washington. During this growth and transformation, Jeff was determined to keep things “close to home” by welcoming his wife, Linda, and his sons Paul, David and Nick to the company. Sharper Service Solutions prides itself in being a “do all” service center by being able to adapt and change to the situation on hand. Being a family business, Sharper has been able to retain the “Mom & Pop’s” feel to our local neighborhood customers. On the other hand, our vast experience in the industry along with our relationships with dealers, manufacturers and service contract companies enable us to excel on a regional level through our in-home service and dealer/depot repair departments. 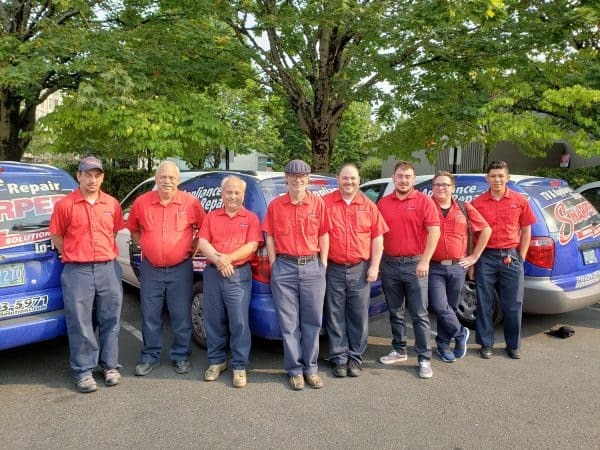 Whatever the service requirements and needs are, Sharper Service Solutions finds a way to fit the mold and provide solutions – whether it’s a stereo brought in over the counter, a service call in Eugene or a truckload of failed TV’s in Tacoma.